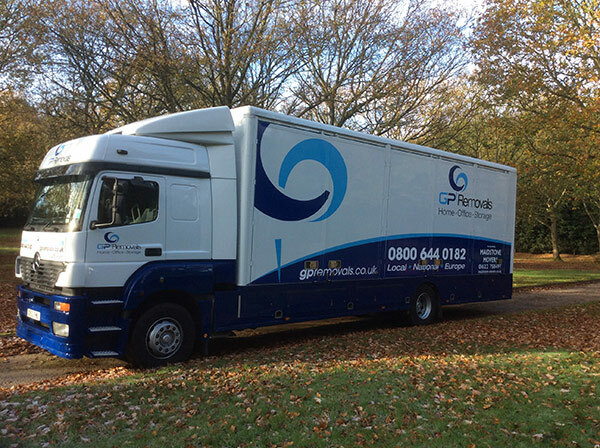 Small enough to care big enough to cope. .
We provide you with the packaging you need for your removal if required. 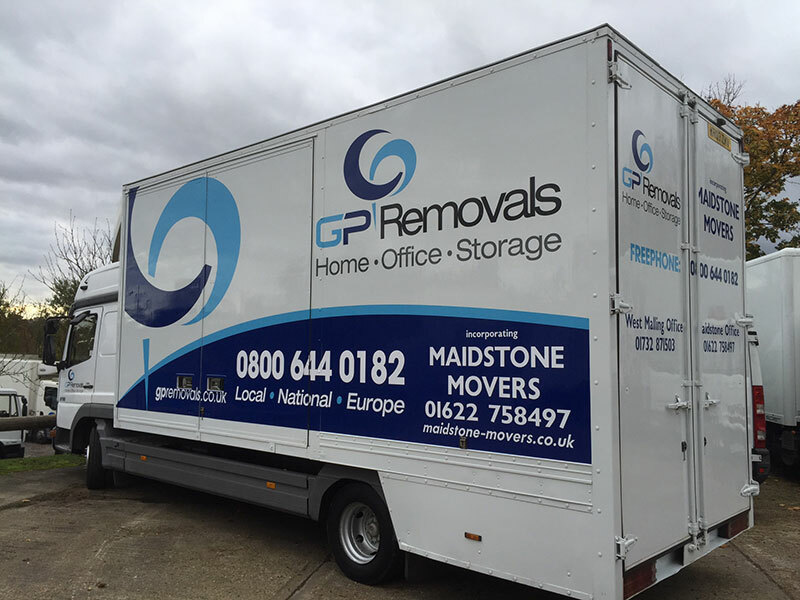 We provide a local, European and International Removal Service. 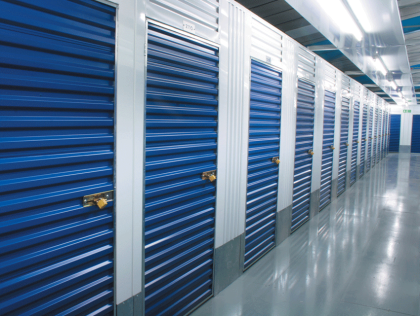 Got to too much to store at home or need temporary storage we can help. 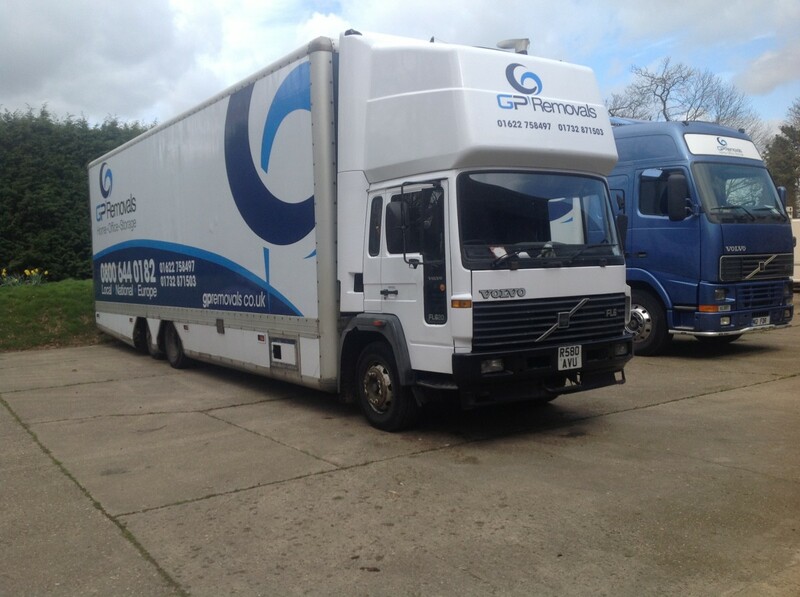 we can provide short notice removals if you need to move fast. 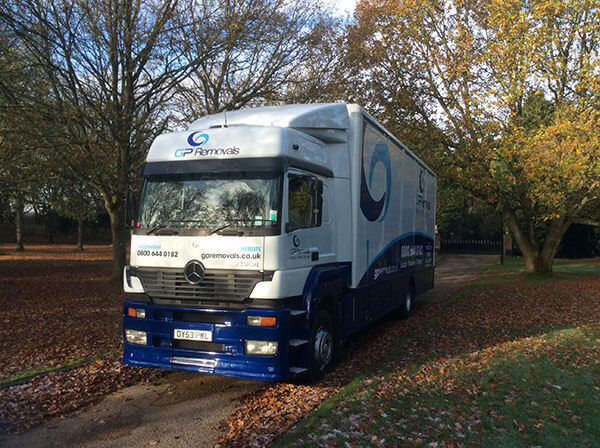 We're here to help & see you through every stage of your moving process. Our professional and courteous staff uphold the highest standards of customer care. 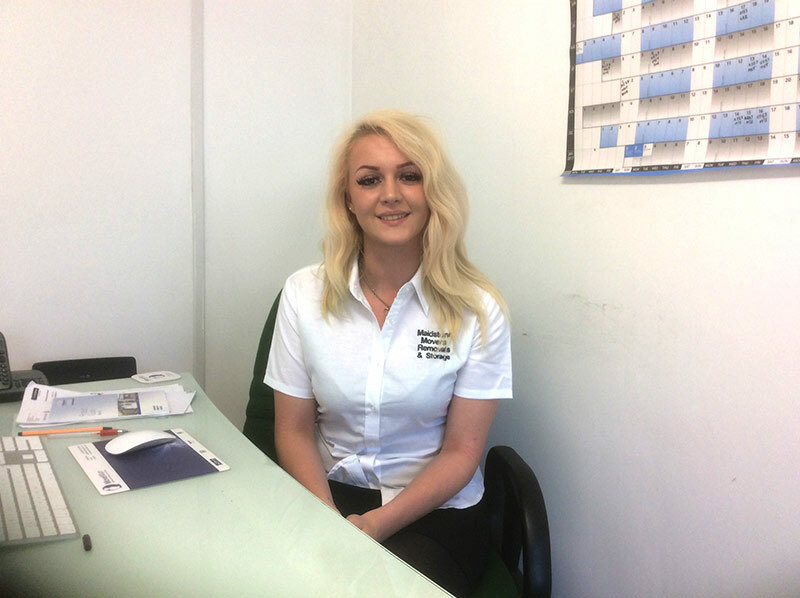 You can be sure that we will treat you and your belongings with the greatest respect. Hi, Just a quick messagel to say thank you and the guys for moving us from Ditton to Allington last Friday. I don't know how the blokes could have worked any harder or made the day any more stress free. Thank you for taking us on with such short notice and I'm really glad we ended up with your company doing the move.